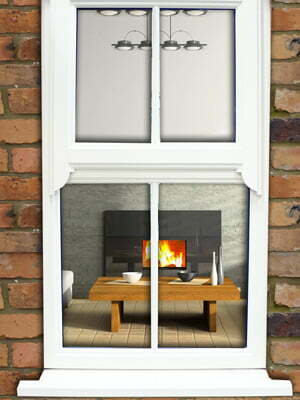 Add a touch of traditional charm to your property with PVCu or aluminium sash horn windows from Elitis. 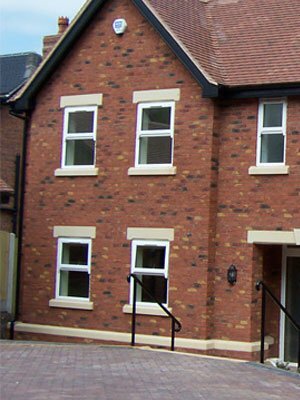 This style combines the simple top-opening functionality and modern performance of a casement window with the classic look of a sash window. 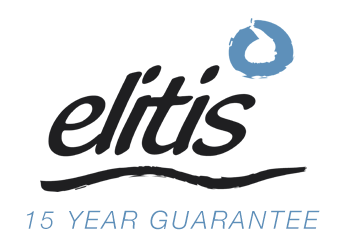 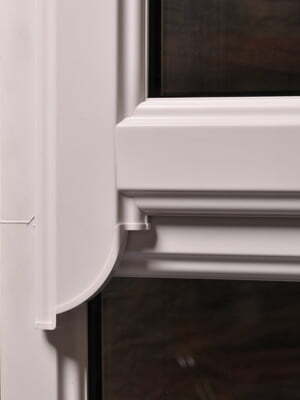 Elitis sash horn windows feature a run-through horn on the frame, rather than a glued or bolt-on horn, meaning no unsightly glue lines or exposed screw heads. 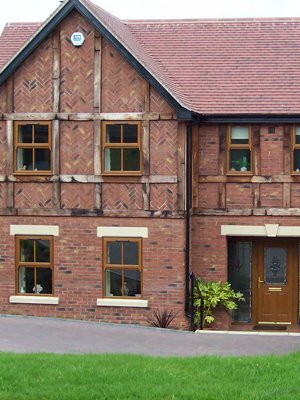 It can be used to replace traditional timber sash windows, giving your home the appearance of a wooden window but without the associated costs and maintenance. 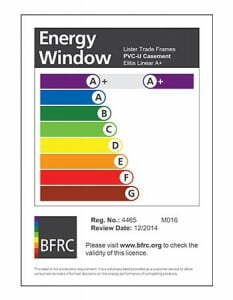 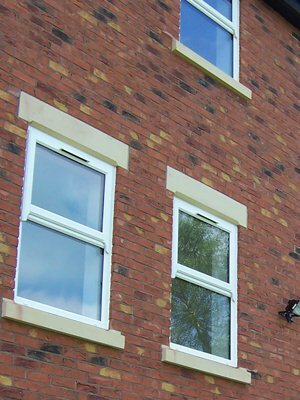 It is also an affordable alternative to PVCu or aluminium vertical sliders which take longer to install than casement windows.